And for a slightly different take for women, check out the Domesticated Skirt. 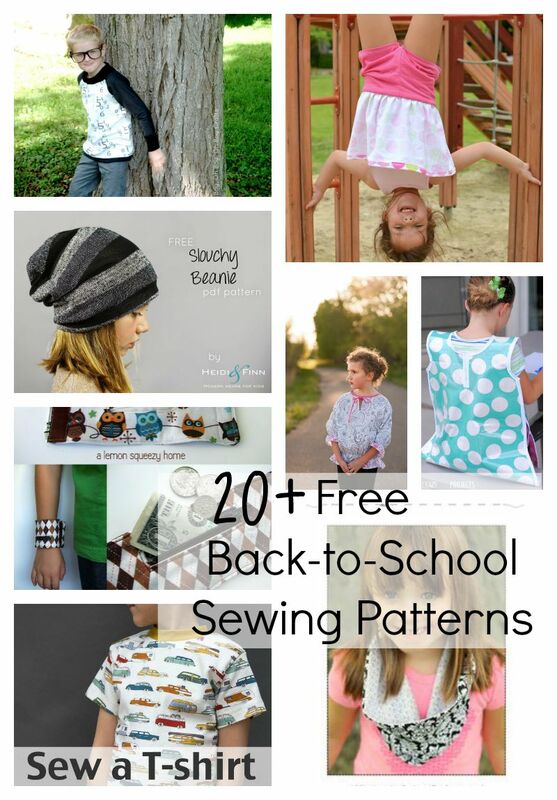 It’s the perfect beginning- and group sewing project! 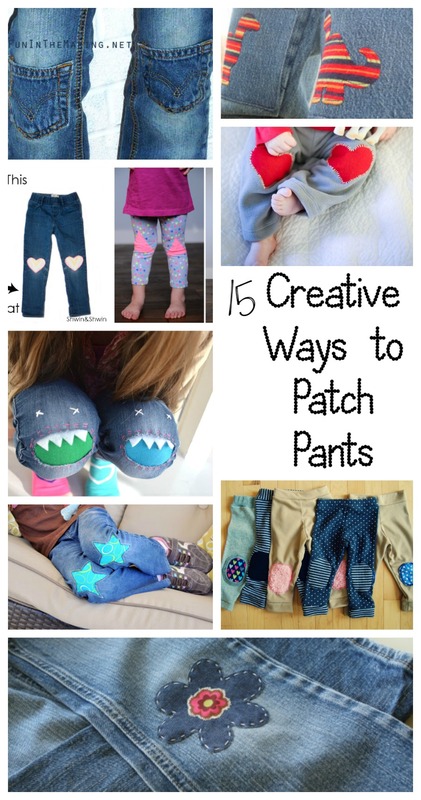 Kids grow so fast so it’s awesome when you can stretch just a little more wear out of their clothes. 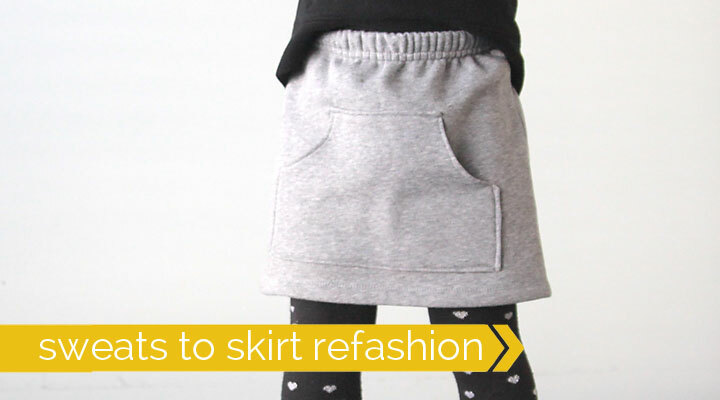 I am loving how Autum of It’s Always Autumn turned a pair of sweat pants into an cute skirt! 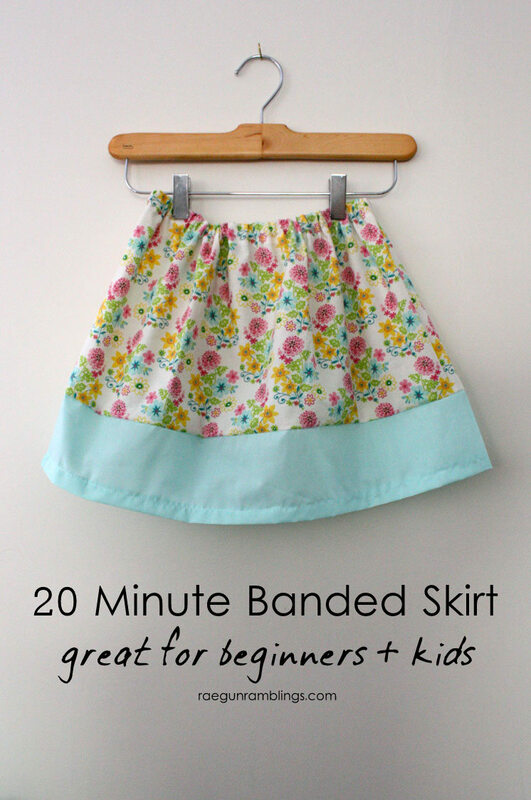 Get the quick and easy upcycled skirt tutorial! Do you know anyone headed to Disneyland this Summer? It is so fun to dress up but at the same time you want to be comfy. 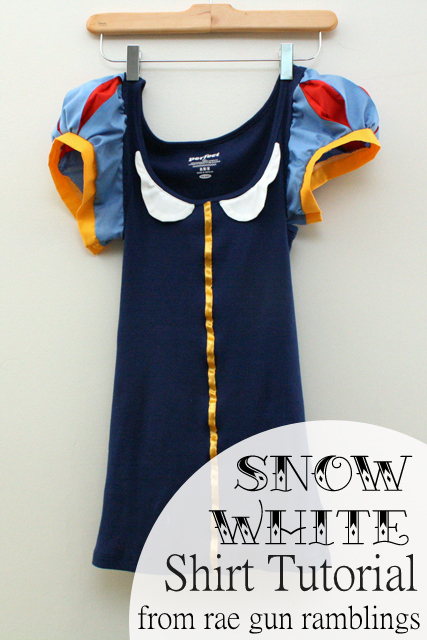 This cute upcycled Snow White shirt is a no-brainer, it’s both easy to wear and super cute! Get the full DIY Snow White Shirt Tutorial including how to make those iconic Snow White Sleeves. Between birthday’s, Halloween, Christmas, and just dress up I usually end up sewing a few princess dresses every year. 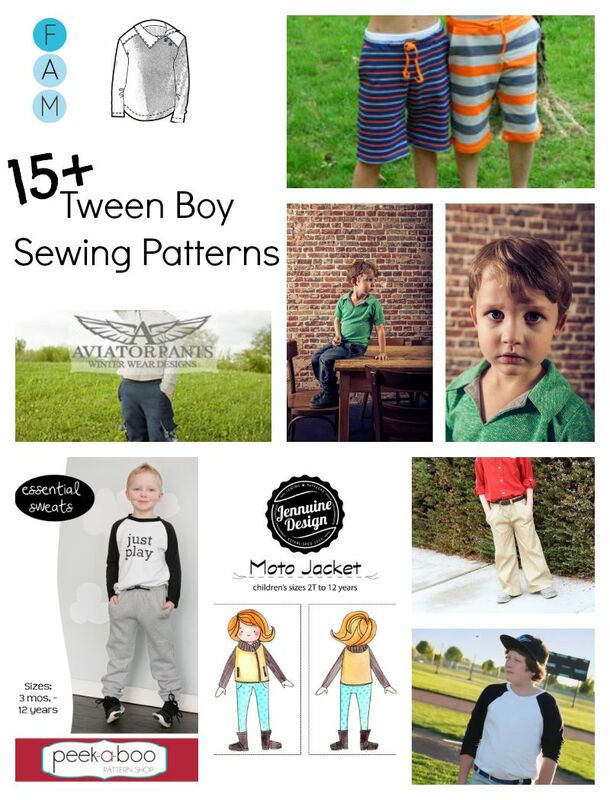 Here’s a great collection of tutorials and inspiration for making sewing awesome princess dresses a breeze. 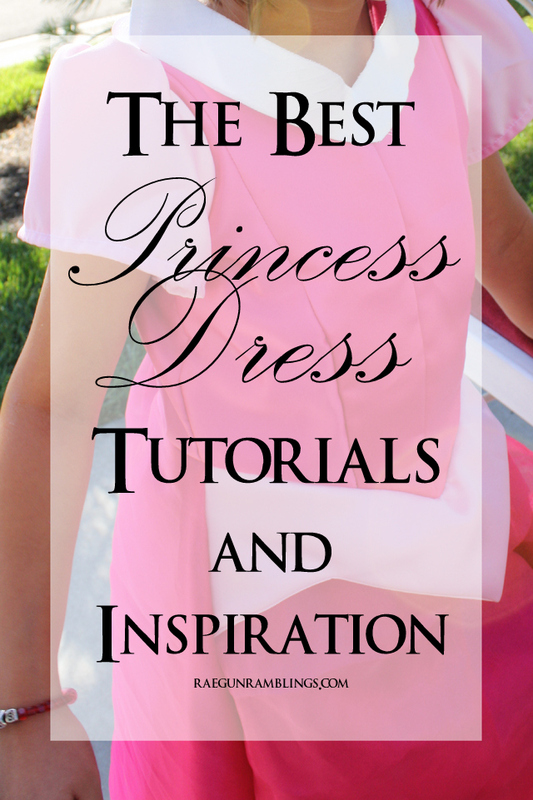 See the full list of princess dress sewing tutorials over at Rae Gun Ramblings.